As Europe’s largest interdisciplinary science conference, ESOF is an important platform where everyone – scientists, innovators, policy makers, entrepreneurs, journalists and the public – can debate, exchange and promote new ideas. It takes place every two years and attracts thousands of delegates to the host city during the week of the conference. This four day conference consisted of a broad and complex science programme including seminars, workshops, debates on the latest science and technology developments, a media programme to promote science communication, a careers clinic for PhD students & young researchers to further develop their careers, a ‘Science to Business’ programme focussing on utilising the outputs of research for industrial application, an exhibition to showcase the best of European public and private research, a science in the city programme to ensure that the delegate experience was socially, culturally and intellectually invigorating. 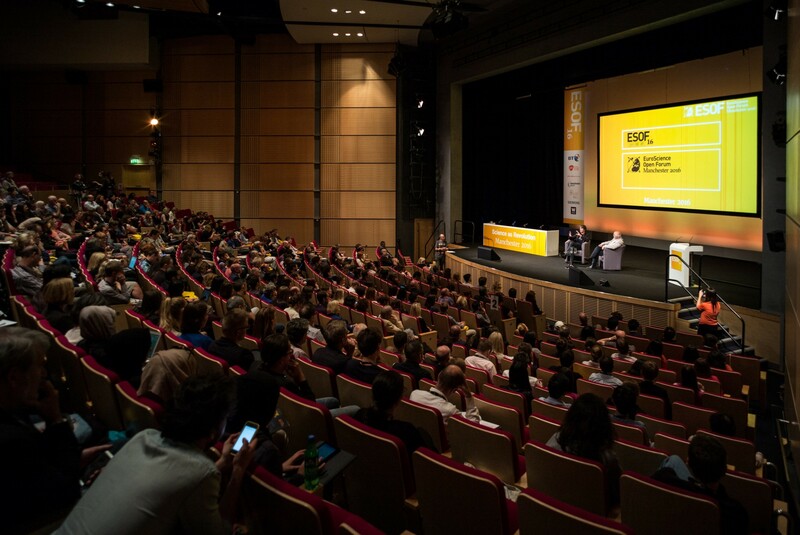 The UK has a world-renowned reputation for scientific endeavour, medical discoveries, innovative technologies and an entrepreneurial spirit and this was the first time that ESOF was held in a UK city. Manchester is the birthplace of the Industrial Revolution and was seen by the local organising committee as the perfect location for ESOF. Conference Partners was previously chosen as the PCO for ESOF 2012, which was held in Dublin and through this successful collaboration between Conference Partners and the local organising committee, Conference Partners was selected as the PCO for ESOF 2016 in Manchester. 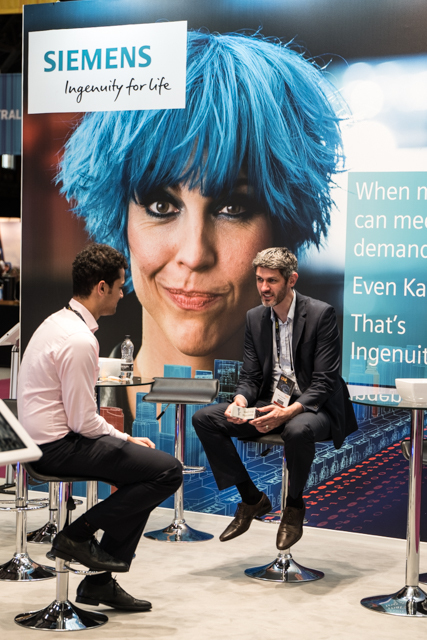 ESOF 2016 was a partnership between the University of Manchester, Manchester City Council and Conference Partners and also supported by Marketing Manchester, local government, the European Commission and many commercial organisations, including BT, Johnson & Johnson, Siemens to name a few. ESOF 2016 featured 800 speakers from over 55 countries speaking at over 130 sessions over a period of 4 days and also had 300 accredited press personnel in attendance. ESOF 2016 boasted an especially prestigious speaker line up including a personal welcome from UK national treasure, David Attenborough and a live video link with Tim Peake, a UK astronaut, who shared with his experiences of space, as well as welcoming dignitaries from the European Commission. The conference featured keynote addresses delivered by renowned Manchester physicist, presenter and author, Professor Brian Cox. ESOF 2016 has left a lasting legacy on the city. Delegates received a positive experience of Manchester and the ESOF 2016 organisers see this as a start to a longstanding relationship with Manchester with many delegates planning to return to work/ study or visit. ESOF 2016 surpassed its forerunners based on exceptional planning, management and implementation but most of all, its impact in terms of delegate satisfaction, cost-effectiveness and legacy to the city of Manchester. The most rewarding element of ESOF 2016 was the successful collaboration between the city stakeholders, industry, academia and the professional suppliers who helped to deliver the event and the collective talent that worked together to create ESOF 2016, the most successful conference in the history of the EuroScience Open Forums.